In recent years, YouTube has become an increasingly important marketing tool for businesses. More and more marketers are taking note and increasing their use of YouTube in promoting their businesses. If you are not already using YouTube, you are definitely missing out. You know what they say, if your competitors are doing something, you should investigate and start doing it better. If you are already using YouTube, good job! Keep doing it and do it better than everyone else in your niche. 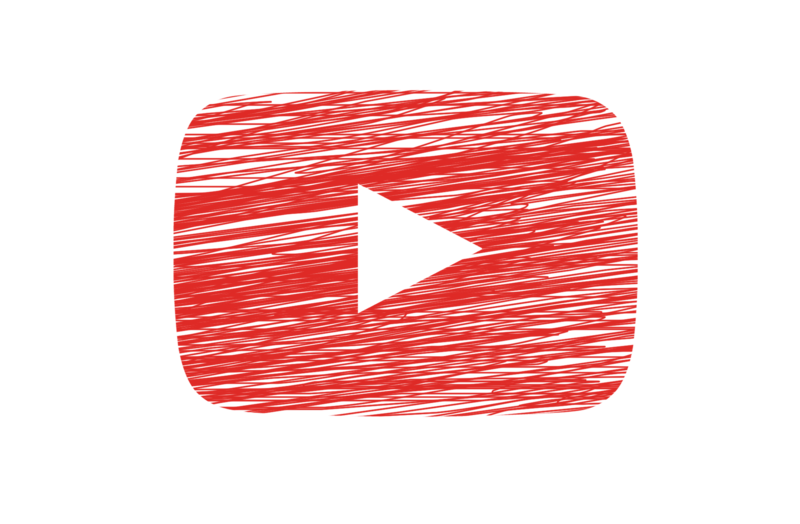 Here are 6 of the most compelling reasons for using YouTube for Business, as highlighted by Oursource2EU. Over 2 million videos are watched every day on YouTube. Videos are a great marketing tool. If you put one with your brand up on YouTube, you stand a chance to position yourself in front of millions of eyes. More and more people are using YouTube as a tool for learning about stuff that they do not know about and products that they are interested in. If you are on YouTube, customers will have an easier time engaging with you and understanding your product than if you simply try to explain everything to them in the text. Imagine that. YouTube is number two after Google when it comes to web searches. It is bigger than Bing and Yahoo. This means having your content on YouTube is a great way to be found by people looking for products and services in your niche. Because YouTube is owned by Google, many of the same SEO strategies you can apply to boost your website’s SERPs ranking can be applied to your videos, easing the learning curve and getting you up there sooner. Just fill out your profile completely, add a URL for your website, label your videos well, use your niche keywords appropriately, and watch yourself rake in that SEO juice. You can also embed your videos all over the internet, on your website, social media pages, blog, among other areas. This makes it even easier for you to be found. YouTube is so easy to use. First of all, the videos are super easy and intuitive to create. To begin with, all you need is a simple camera or good quality phone camera and you are good to go. People actually love video quality that looks relatable. You can film your product creation process, product samples, how to videos, typical days in the office videos, or literally anything that you want, as long as it is related to your business. As you progress, you can invest in higher quality equipment. The most important thing to remember when making YouTube videos is that people get easily annoyed with poor quality audio. If you can, get a cheap microphone and you will immediately realise your content quality is already miles ahead of that of your competition. The interaction between you as the seller and your clients as the buyers is very important. You can make this interaction more relatable or more real in the eyes of your clients by demonstrating your products to them. YouTube allows you to take this a step further and do lifestyle marketing, which works amazingly well especially if you have an online business. It is a fantastic way to let your audience experience your brand and your product virtually. YouTube is a game changer for business. It is one of the easiest and cheapest ways to get a huge lead over your competition, and the results are almost instantly noticeable. As a business, you absolutely have to take advantage of the medium if you do not want to be left behind. Use YouTube in conjunction with other social media platforms for the best results. Share your videos as widely as possible on social media, on your website, and on your blog to get the most out of it. This will drive a huge audience to you and your product. Finally, if you can, make your videos a little higher quality than that of your competition. If they have terrible audio, get a simple microphone and have clear audio on all your videos. If their videos are raw low quality and unedited, download a free editing software and edit yours. Or, if you do not have the necessary tools in-house, you can always seek help from professional companies that specialise in this aspect. One such case is by outsourcing to Europe. According to Oursource2EU, Europe is home to some of the best companies and professionals with skills in video and animation creation. That said, make sure to take the necessary steps to make your content as good as you can and consistently thrive to make it even better and YouTube will prove to be a massive asset to you and your business. The most important thing is to just get started as soon as possible. More on small business marketing and getting your business on social media.